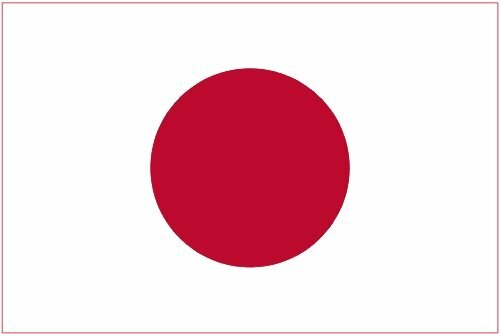 That’s a real milestone on Xbox 360 road to fame in Japan: the Microsoft console beat both the PlayStation 3 and the Nintendo Wii in sales. As expected, it had a little software help. 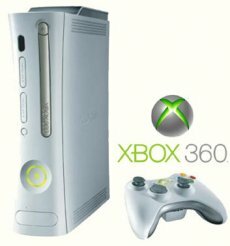 The 360 sold 25,334, significantly more than the Wii and the PS3, which remained locked at less than 17,000 units (16,973 and 16,149, respectively). The console received a big sales boost thanks to the release of Star Ocean: The Last Hope. The game is the best seller of the last week and is available only for the Microsoft console. Still, it’s doubtful that anyone at Nintendo felt bad about the current results. The company is currently focused on its new handheld console, the DSi, which leads the top at a great distance from its direct rival, the Sony PSP. Most likely, Nintendo just waits for the Star Ocean excitement to blow over, so that the Xbox 360 would get back to its usual place.